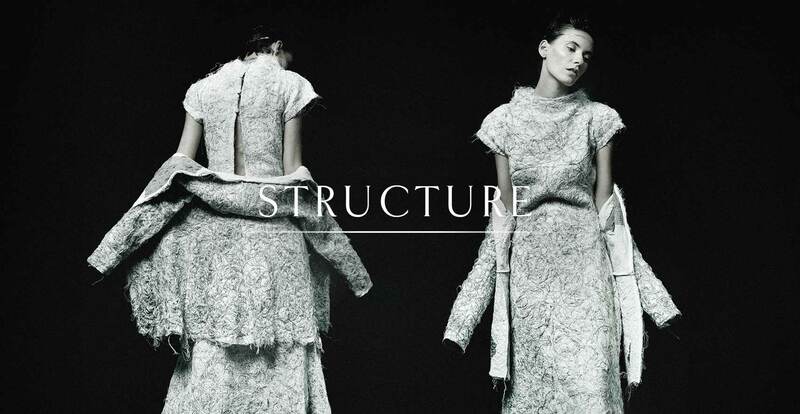 Anticipation comes with the preview of the upcoming men’s & women’s collection entitled ‘Structure’ for S/S 19 in a short film. With the winter coming to it’s end everything becomes softer, more relaxed, unrestricted. This moment we’ve called it ‘whiteness’, a moment when everything is pure as white light, white without perception, yet all colors are within.